Why you should stay with us. There are many good reasons why you should. 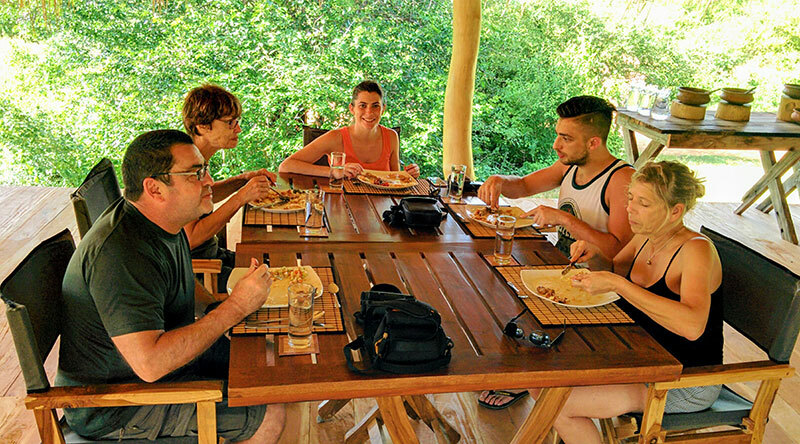 We offer you four readymade packages that have been tried, tested and proven to be rewarding camping experiences in the wilds of Sri Lanka. More so we have included all kinds of exciting activities that promises an authentic camping experience like never before. 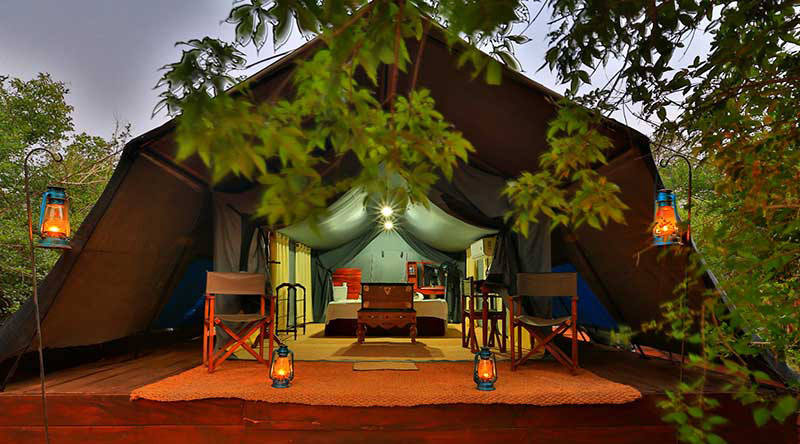 Our campsites are situated in the finest locations within short distance to the Wildlife Parks. Our spacious and air-conditioned tents come with all amenities including ensuite bathroom and airy sit-out amidst rustic jungle settings. Get ready to enjoy dining under the stars seated around the roaring campfire, engage in sumptuous local cuisine while sipping chilled beer. 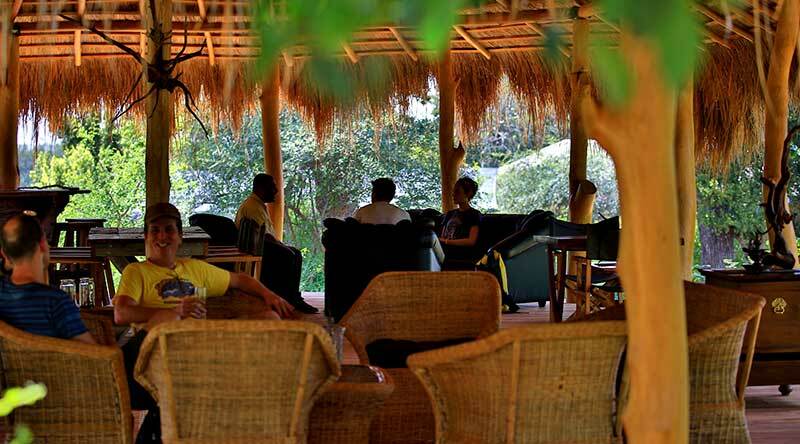 Take to the bush or even the village for some interesting walks and return for an enjoyable sun-downer experience. 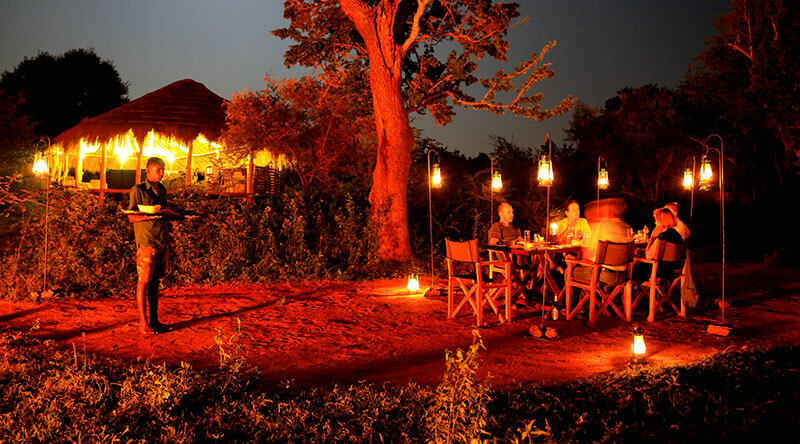 How about visiting the vegetable fields, learning to cook in our camp kitchen and enjoying a tantalizing BBQ dinner or even a romantic candle lit dinner for two. Most importantly you are in for one of the finest Safari Game Drives with our knowledgeable and friendly guides who will ensure you have a completely hassle free vacation in the wilds of Sri Lanka! Three incredible days of meeting up with Mother Nature and her folks, after spending two daring nights in the wilds. Exciting moments not to be missed! Four glorious days and three amazing nights spent by the 'land of the lakes' (Wil-pattu). Be treated to some of the finest natural wonders and take back glorious memories. Four nights and five days that will make you fall in love...with Mother Nature. The experiences promise to be so good; you'll probably want to stay on and on!